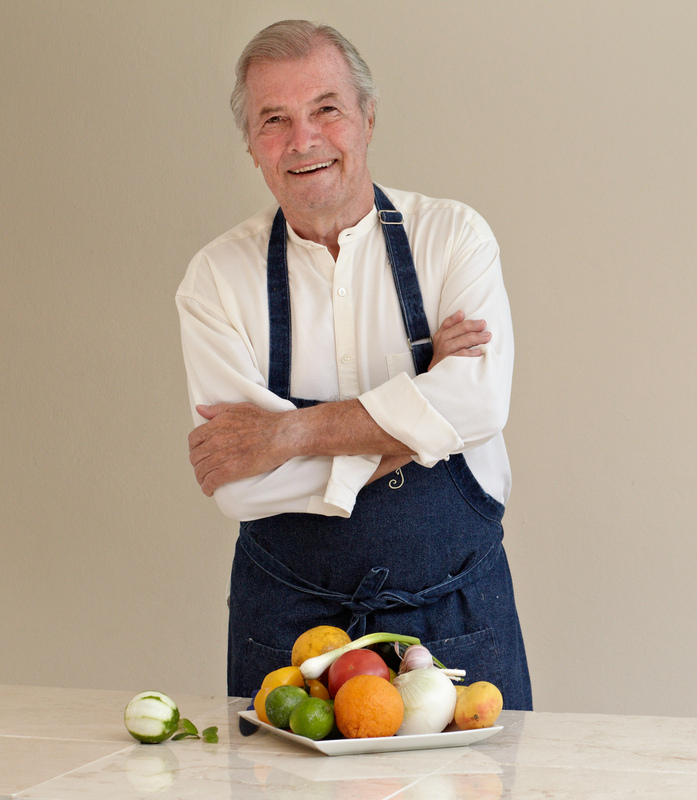 The Julia Child Foundation for Gastronomy and the Culinary Arts (the Foundation) announced today from Julia’s kitchen in the Smithsonian’s National Museum of American History (the Museum) that the Jury for the Julia Child Award selected renowned chef, cookbook author and culinary personality Jacques Pépin as the first recipient. Chef Carla Hall of ABC’s The Chew revealed Mr. Pépin’s selection during a special event hosted by the Museum. The annual Award recognizes an individual who has made a profound and significant difference in the way America cooks, eats and drinks. The Foundation will also make $50,000 in grants to two food-related non-profits selected by Mr. Pépin. The Foundation will present the Award to Mr. Pépin in association with the National Museum of American History at a Gala to be held in Washington, D.C. on October 22, 2015. 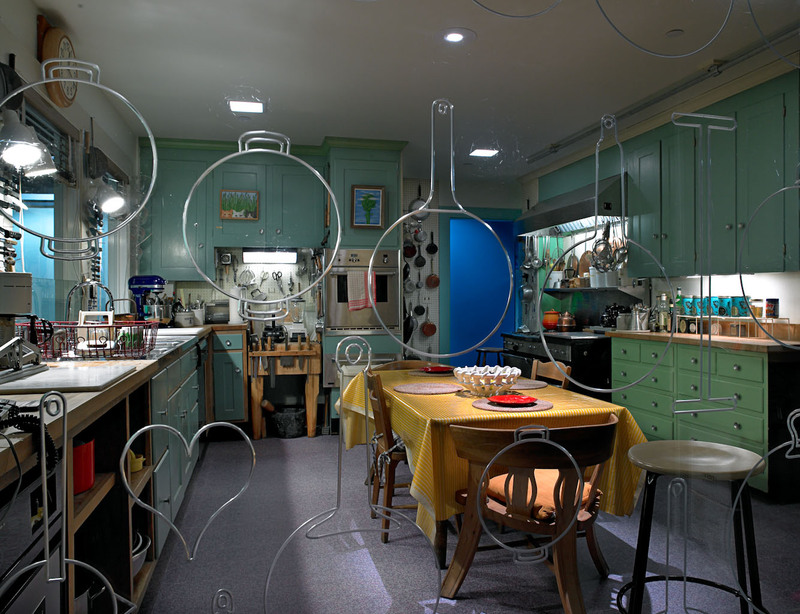 The Gala with the theme of “Innovation on your Plate” supports the Museum’s American Food History Project and kicks-off its inaugural Smithsonian Food History Weekend, October 23-25, 2015. French Chef Daniel Boulud, chef-owner of many award-winning restaurants around the world including Michelin-starred DANIEL in New York City, will present the Award to Mr. Pépin during the Gala. 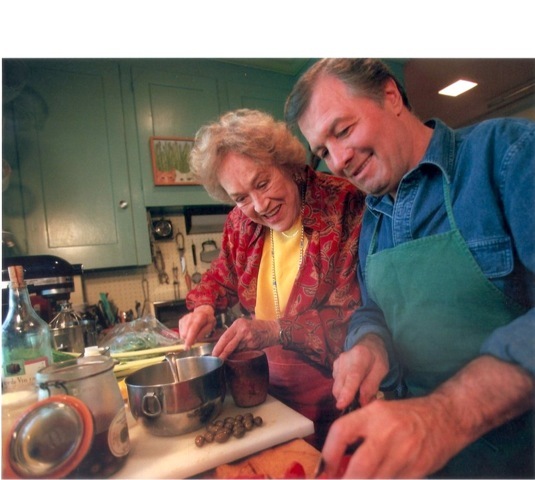 Chef Boulud, a multiple James Beard Award winner, will pay tribute to both Julia Child and Jacques Pepin’s spirit of innovation with the menu he will develop for the evening. The event will feature prominent culinary figures who will speak about Julia Child’s influence. Mr. Pépin was chosen from a confidential shortlist of accomplished candidates by a five-person jury led by Jim Dodge, Director of Specialty Culinary Programs for Bon Appetit Management Company. The jury, appointed by the Trustees of the Foundation, also includes Darra Goldstein, the Wilcox B. and Harriet M. Adsit Professor of Russian at Williams College; Russ Parsons, food columnist and former Food Editor at the Los Angeles Times; Nancy Silverton, co-owner of Osteria Mozza, Pizzeria Mozza, Mozza2Go, and Chi Spacca in California and Singapore; and, Jasper White, owner/executive chef of Jasper White’s Summer Shack restaurants in Massachusetts and Connecticut. The Award selection process was overseen by Award Director for the Julia Child Award, Tanya Wenman Steel, former editor-in-chief of Epicurious and Gourmet Live, and CEO of Cooking Up Big Dreams. The Foundation also unveiled the design for the new Julia Child Award, which will be presented to Mr. Pépin at the October 22nd Gala. It was designed by Ashley Anastasia Howell of Avid Creative in Toronto. Avid Creative was selected by the Foundation after reviewing responses from around the world to its Award Design competition. For more information about the Gala and to purchase tickets, please visit https://americanhistory.si.edu/events/food-history-weekend/gala. Additional information about the Julia Child Award, the Award criteria and selection process, can be found on juliachildaward.com.